This entry was posted in Desain Web, PTIIK, Web and tagged design, PTIIK, UB, Web, web design by Aryo Pinandito. Bookmark the permalink. I’m very like using jquery, specialy when using ajax jquery. it’s veru usefull..
Keren pisan nih lagu duetnya Giselle sama Abirama, “Sendirian”. Mana video klipnya bikin gagal fokus dan jadi pengen jalan ke Jepang lagi. Namun bagaimanapun, lirik lagu ini bercerita tentang seseorang yang telah berpisah lama dengan kekasihnya. Tidak jelas apa penyebab perpisahan itu, tapi yang jelas, pasangannya untuk sekian lama mengabaikan dirinya dan menolak untuk berhubungan / berkomunikasi dengannya, sehingga ia pun kini merasa sendirian. 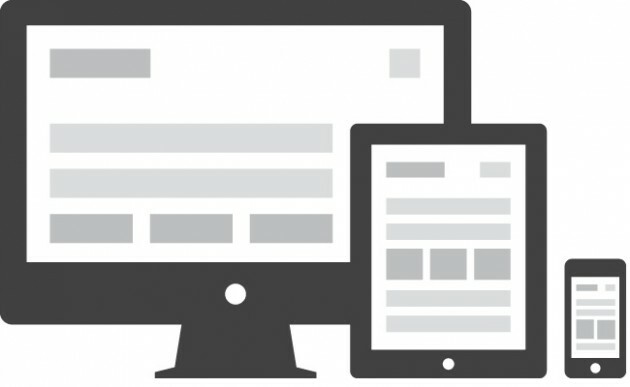 optimalisasi dom bisa bikin website tambah bagus ya min.. This is who Nipsey represented in every bar and interview, every investment and strategic gambit. It’s why his death shook the city — but especially the neighborhoods south of the 10 Freeway — to their foundation. He wasn’t the only voice, but he was arguably the most clarion, crystalline in his vision, shrewd and compassionate in his execution. An inspiration to skeptics, a correction to doubters, evidence against all odds that the dream need not die. Then, gone. In front of the store that was the heart of his creative inception and ascent.